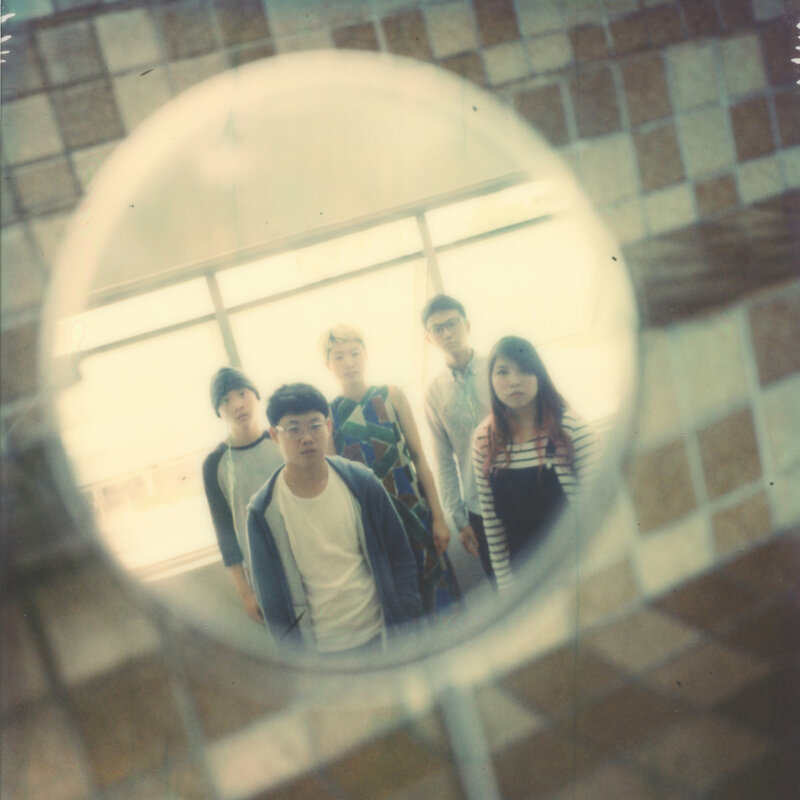 Delightful lo-fi dream-pop from Singapore-based Cosmic Child. The new album is charming, melodic and full of fuzzy guitars. In other words, it checks all the boxes for me. "After finishing our debut album, untitled, we swore we would never make another one. To be honest, we never expected anyone to listen to the album that was shat out in a week. People started sending messages about our music and stuff which was insane to us (still is). Fast forward to today, we are somewhat a real band playing shows. From the bottom of our hearts, thank you. Blue is the condensation of these two strange years comprising of people, relationships, and heavy emotions. We promise it took more than a week this time. We hope you enjoy it." I love it and you just might too.